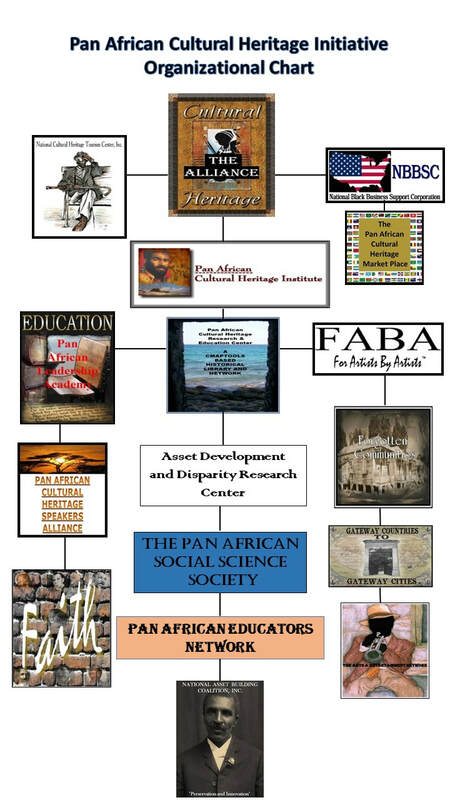 PAN AFRICAN CULTURAL HERITAGE INSTITUTE (International Education and Research Institute. Speakers alliance. Focus: Commerce, Culture, Community, Education, Influence, Faith. 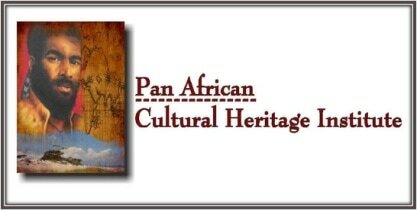 PAN AFRICAN AMERICAN CULTURAL HERITAGE MARKET PLACE: CORPORATION. 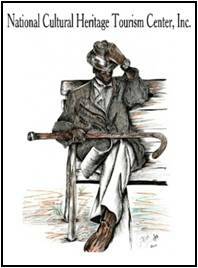 Global Business Marketing, Advertising and Promotion Portal for Pam Africa and Americans. The National Black Business Support Corporation (NBBSC) provides Access To Capital and Technical Assistance to black, rural and small businesses throughout the nation.